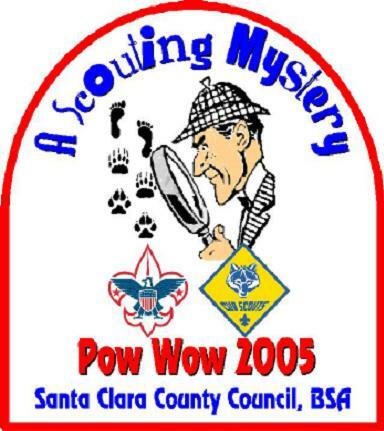 The Santa Clara County Council 2005 Pow Wow book is available in two formats: Microsoft Word, and Acrobat PDF. Use the Word format if you need to cut and paste the resources into your own documents. If you want to print the files, use the Acrobat PDF format. Click here to Install Adobe Acrobat Reader. Click on the appropriate icon below to retrieve the selected file. July 2005 -- Play Ball!